We are unable to provide childcare or keep an eye on children while they play outside. Please only bring children if they’re able to sit through panels with you without disruption. Registration. Please sign in and pick up programs, maps, name tags, and free folders / notepads. The registration table will be at the top of the stairs at the main entrance to the high school on Fremont Avenue. The elevator is on the right as you face the stairs. 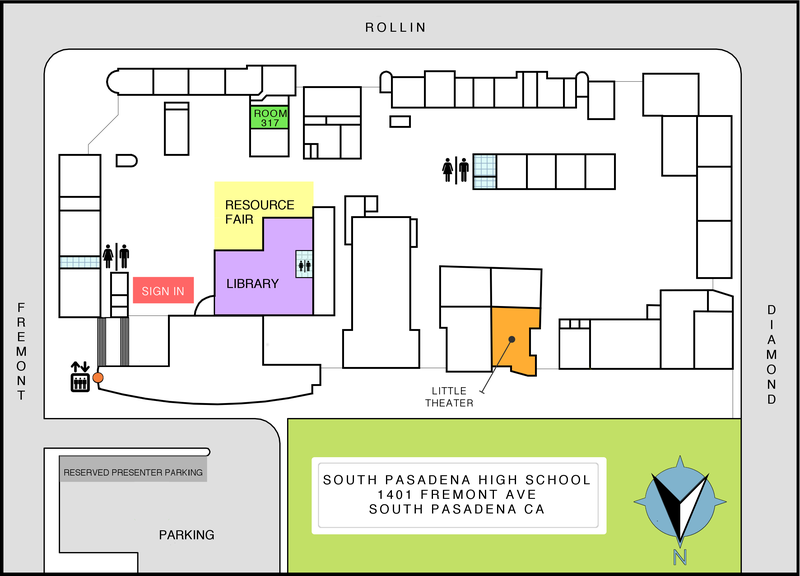 Map of campus. Free coffee and light refreshments will be available across from the registration table. Resource fair in the courtyard just past the registration table. The fair features information tables with representatives from area organizations that provide products, support, and services to students with special needs and their families. It can be challenging to figure out what services are available for students with special needs, who provides them, and who funds them. 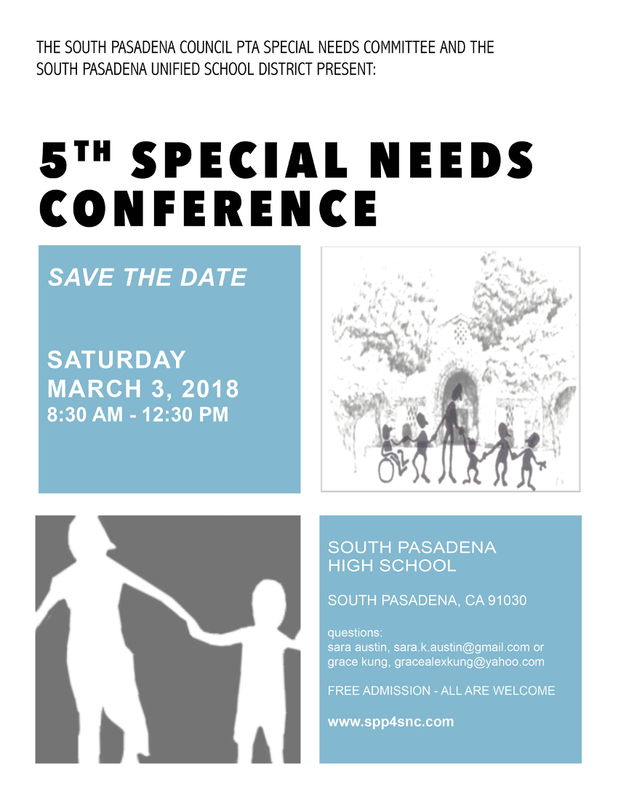 Join our panel of experts to learn how the districts of our Special Education Local Plan Area can help, what the Regional Center offers, how to get insurance to pay for other needed services, how In-Home Supportive Services works—and how to get them all to fit together. 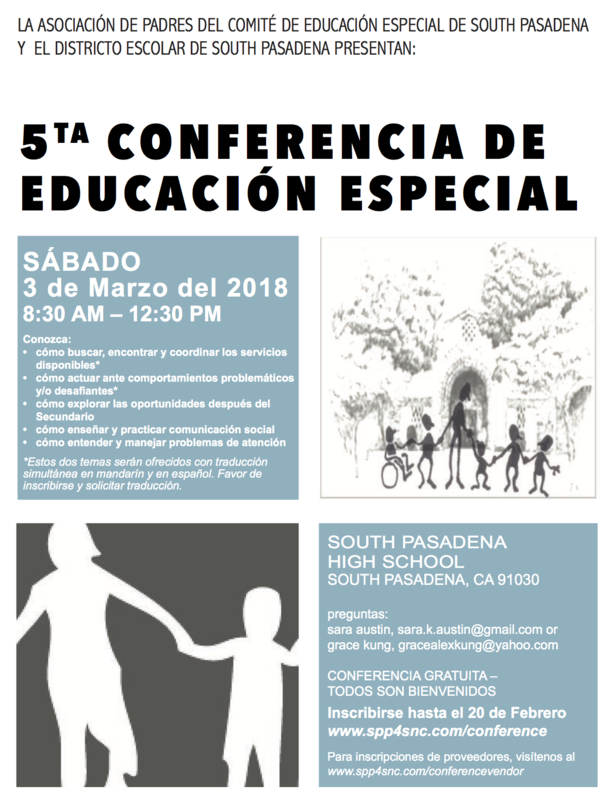 Mandarin and Spanish simultaneous interpretation will be available for this panel. This panel is also offered in the 11 a.m. session, without translation. Many students with special needs struggle with attention, whether or not they have been diagnosed with an attention disorder. Come learn about current approaches to attention issues from psychologist Dr. Kenneth L. Herman, who will explore evaluation and treatments for attention issues and how attentional problems develop across the lifespan. Worried parents have many questions when they first hear that strange word pragmatics. What is pragmatics? Can pragmatics be taught—and if so, where, when, and how? What happens if pragmatics are not learned? Discover the answers to these and many other questions about social language. Learn about the new focus on bringing social language learning into the natural world of our students—the classroom. Visit the resource fair information tables in the courtyard to talk with representatives from area organizations that provide products, support, and services to students with special needs and their families. How can you respond effectively when students with special needs behave in disruptive, destructive, or injurious ways, in the classroom or at home? What do we know about the root causes of behavior in its context, and how can we use that information to make problem behavior less likely? Join a panel of experts who will explore a range of approaches to behavioral issues. 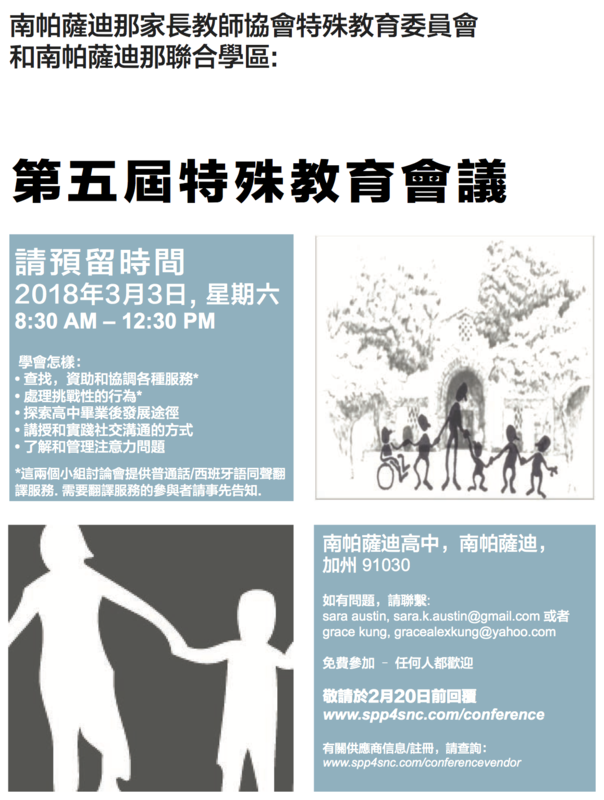 Mandarin and Spanish simultaneous interpretation will be available for this panel. Nancy Goldstein, MS EdPsy, LEP, Program Specialist, Student Support Services, SPUSD . It can be challenging to figure out what services are available for students with special needs, who provides them, and who funds them. 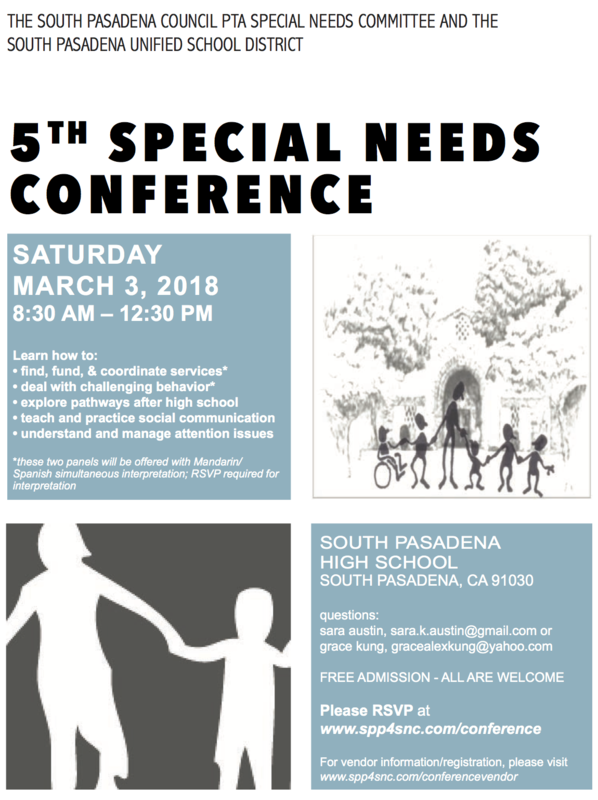 Join our panel of experts to learn how the districts of our Special Education Local Plan Area can help, what the Regional Center offers, how to get insurance to pay for other needed services, how In-Home Support Services works—and how to get them all to fit together. This panel is also offered in the 9 a.m. session, with simultaneous interpretion in Mandarin and Spanish. What are the possibilities for students with special needs beyond high school? And what kind of support is available to help them find success? Join a panel of experts who will explore pathways to college, employment, community involvement, and independent living. 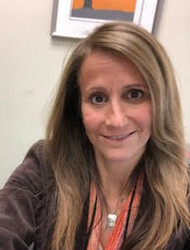 Bozena Barton is a state licensed and nationally certified Pediatric Speech Language Pathologist providing speech and language support services for children with communication impairments. She has a Master’s degree in Communication Disorders—Speech Language Pathology from California State University Los Angeles and trained at the California Leadership Education in Neurodevelopmental and Related Disabilities Program (CA-LEND) at Children’s Hospital Los Angeles. As a dual-language learner and SLP, she is passionate about language development and works with clients with a variety of needs using research based treatment methods, individualized intervention, and augmentative and alternative communication systems. Angelique Burzynski has a Master’s in Educational Therapy/Mild-Moderate Disabilities that she puts to good use as a Special Education teacher at South Pasadena High School. For the past 18 years, Ms. Burzynski has specialized in reading development for adolescents, sentence structure as a means to improve communication intent, and post-secondary transition. Ms. Burzynski has ventured beyond the classroom for both presentations and for teacher training, as well as serving to advocate for the educational rights and academic progress of all students with special needs. 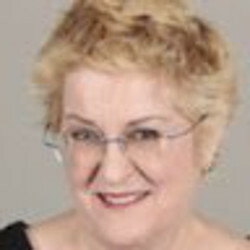 Dr. Diane Cullinane is a developmental pediatrician, board certified in pediatrics and neurodevelopmental disabilities, and co-founder of Professional Child Development Associates (PCDA), which provides a range of therapeutic services to children and young adults with autism and other developmental challenges. 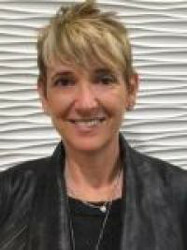 As executive director of PCDA, Dr. Cullinane provides assessment and follow-up care and is involved with teaching, supervision, and program development. She holds a certificate in DIRFloortime® and is the past president of the DIRFloortime® Coalition of California. Dr. Cullinane is the author of Behavioral Challenges in Children with Autism and Special Needs: The Developmental Approach (2016). 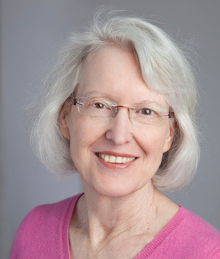 Nancy Goldstein earned her BS in Elementary Education from the University of Madison–Wisconsin, and holds an MS in Educational Psychology from the University of Wisconsin–Milwaukee and a postgraduate certificate in neuropsychology from Texas Woman’s University. She was a teacher in Oak Creek-Franklin Joint School District for seven years, school psychologist for South Pasadena Unified School District (SPUSD) for sixteen years, and has been the program specialist for SPUSD since 2014. 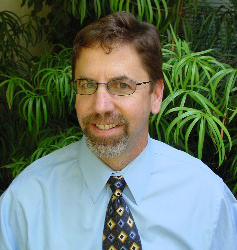 Dr. Kenneth L. Herman, a licensed psychologist and marriage family therapist, holds a PhD from USC. He is the founder and CEO of Herman & Associates and has been in private practice in South Pasadena since 1988. He has extensive experience in psychodiagnostic assessment, diagnosis, and treatment of learning disabilities (LD) and attention disorders (ADHD). He has many publications in peer review professional journals, and has presented at numerous local, national, and international conferences. Felipe Hernandez is Chief of Consumer Services at the Eastern Los Angeles Regional Center. He has been in this position since 1996 and with the ELARC since 1979 in a variety of Consumer Services capacities. The Consumer Services Division includes Early Start, school age, adult, residential and developmental center caseloads. Duties include implementation of laws, regulations and policies which affect consumers; oversight of case management services and personnel; participation in regional and statewide policy and planning groups; development of statewide initiatives at the local level. 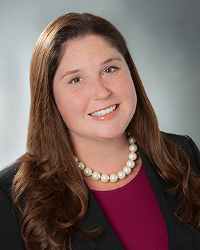 Cara Lucier Esq., is an attorney specializing in education law and civil rights. Previously, Cara represented school districts throughout California in the areas of special education law, charter schools, and litigation. When her son was diagnosed with autism, Cara switched to assisting families with special needs. Cara is on the faculty at the University of San Diego Law School, where she teaches special education advocacy among other topics. She is also a Board Member for Autism Tree Project Foundation. Bryce Miler is the Director of the C.A.R.D. Contracts Department. She has been with CARD since 2008, and she has 30 years of experience in working with contracts, insurance plan benefits and all aspects of insurance administration. In working with families all over the country, Bryce and her team have successfully advocated to help families get any and all insurance benefits that they are entitled to. Bryce works with all aspects of the insurance process including verification of benefits, getting services pre-authorized, billing and making sure claims are paid correctly. Bryce also works with state agencies and school districts to set up funding arrangements to cover ABA programs. 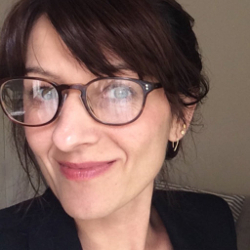 Ellie Morrissey, MS is a Licensed Educational Psychologist (LEP) and Board Certified Behavior Analyst (BCBA) specializing in complicated cases, particularly differential diagnosis. She is also proud to serve as a Subject Matter Expert and Expert Witness for the California Board of Behavioral Sciences (BBS). Ellie worked as a Program/Behavior Specialist at the SELPA level for six years before transitioning to private practice. She now splits her time between private practice and working as the district behaviorist for SPUSD. 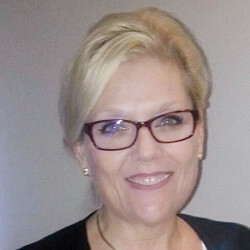 Kelly Privitt is the Senior Director of Quality and Data Management for AbilityFirst, and has been with the organization since 1994. Kelly’s AbilityFirst career has included working as the Program Supervisor at the Claremont Center, Quality Assurance of Programs, Camp Director of Camp Joan Mier and Director of Programs. 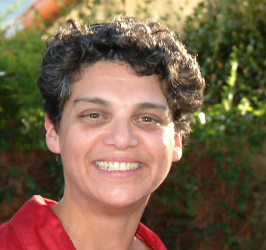 Olivia Raynor Ph.D., is the Director of the Tarjan Center, a University Center for Excellence in Developmental Disabilities (DD) at UCLA. 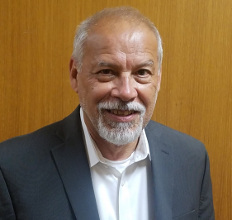 Dr. Raynor directs several state and federal evaluation, training, research, and capacity building projects focused on inclusive postsecondary education, competitive integrated employment, and careers in the arts for people with disabilities. She provided leadership (2012-2017) to the California Employment Consortium for Youth (CECY), a federally funded Partnerships in Employment Systems change project focused on improving employment outcomes for youth with DD. 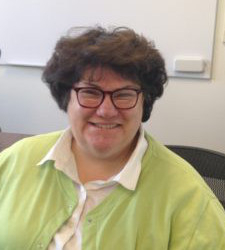 Rosemary Scott is the Speech Pathologist for the Disabled Student Programs and Services and the former Coordinator of the Pasadena City College Speech-Language Pathology Assistant Program (1999-2016) and Associate Professor at PCC. 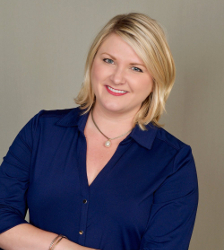 She is a practicing SLP in voice and “Speech Consultant” for the Tournament of Roses. Rosemary served two terms on the California Speech-Language-Hearing Association Board (CSHA), as Secretary from 2012 to 2016. At the 2017 CSHA Convention in Pasadena, she was awarded CSHA “Fellow of the Association.” Rosemary has been a frequent presenter in supervision and in voice. Rosemary was on the ASHA Ad-Hoc Committee which created the Speech-Language Pathology Assistant Scope of Practice (ASHA, 2013). Jacqueline Williams is the Assistant Superintendent of the West San Gabriel Valley Special Education Local Plan Area (SELPA). Ms. Williams is currently completing her Ph.D at the University of California, Riverside (UCR), she holds a Master’s degree in Education with a School Psychology PPS from the UCR, and Bachelor’s degrees in Human Development and Psychology from California State University San Bernardino. As a graduate student researcher Ms. Williams participated in numerous research studies funded by the United States Office of Special Education Programs. Please feel free to share the below flyers.